For more information contact cascadespl@gatineauskipatrol.ca or register at customer service. 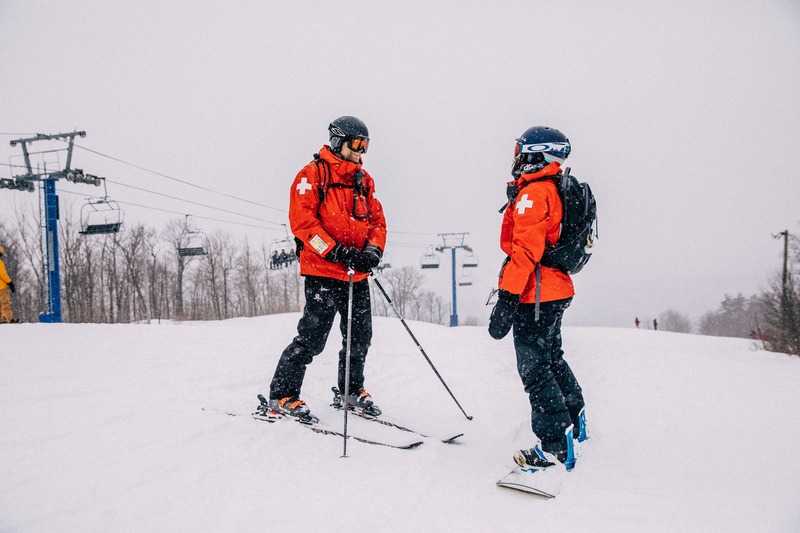 Inform yourself about the ski patrol before making a decision to join! Professional. Passionate. Proud.